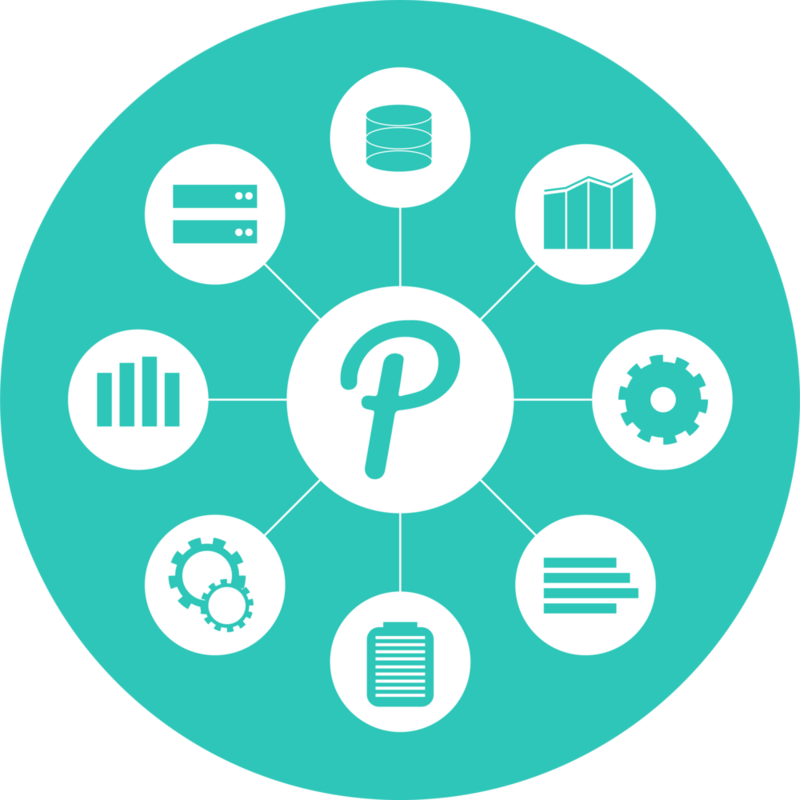 Panalyt drives better People decisions through instant access to integrated data. With a sleek and intuitive data integration interface, Panalyt transforms your scattered analytics and insights from different HR systems into one real-time, integrated People Data tool. We put actionable people analytics in the hands of managers across your organisation. Thanks to our user-friendly Panalyt dashboards and AI-driven insights, you can easily keep track of important HR trends in your company, and understand improvements in your talent's turnover, recruitment, diversity, engagement and performance. Panalyt is the key to better People decisions. Our intuitive interface is thoughtfully designed, with easy-to-use data visualisation and tools that will integrate, sort and illustrate your HR data, making it more meaningful than ever before. Back up your big people decisions with clear-cut data analysis. Compare your data against custom key performance indicators (KPIs) or real-time market standards. 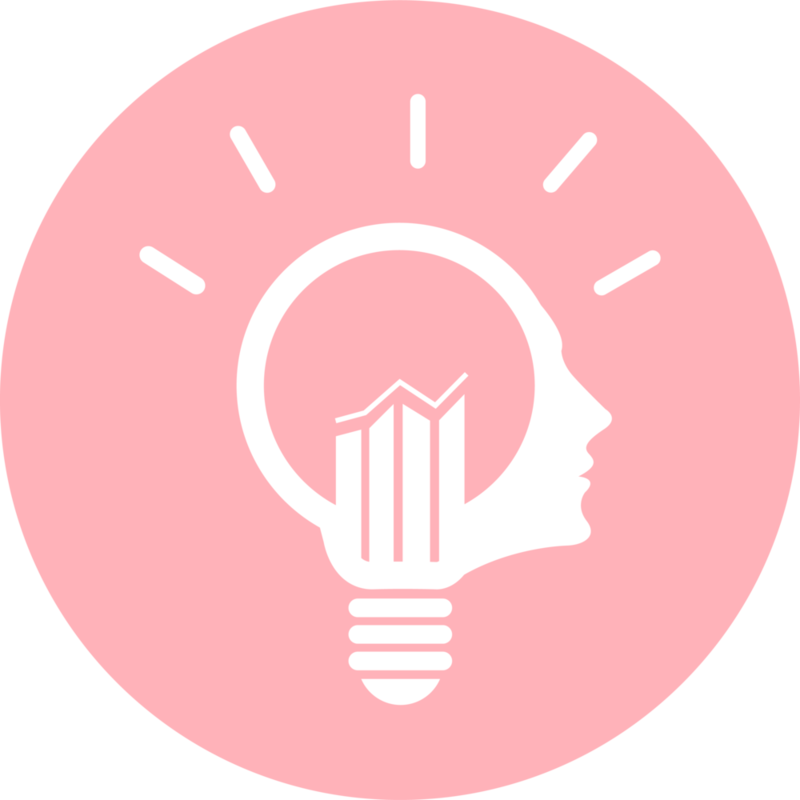 Panalyt's insightful trends and forecasts will give you the power to stay one step ahead of the talent market and invest in your company's rising stars. Our one-time API Integration tool connects to any HR system, and imports and saves your Excel and CSV files in a simple, user-friendly interface. No endless tabs, no restarts, no fuss. 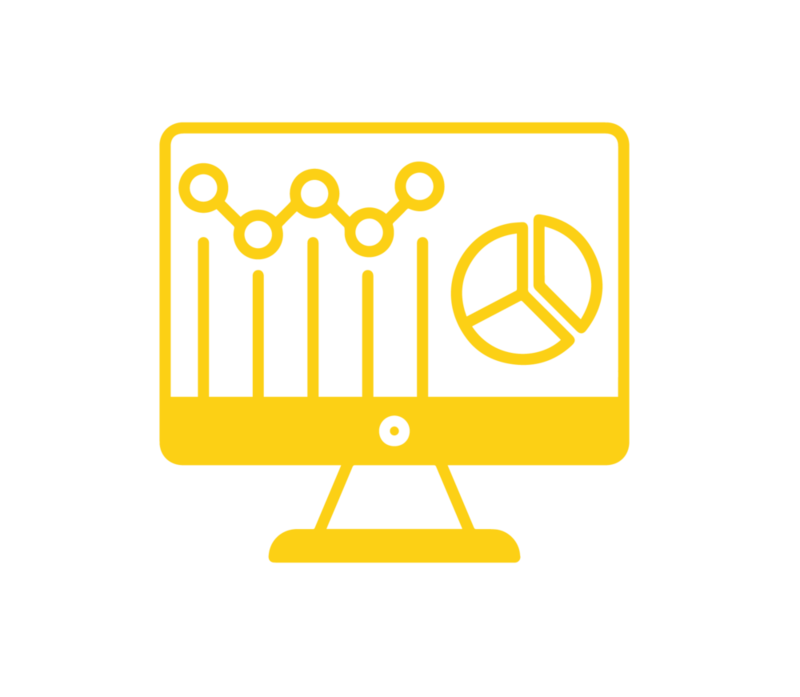 With the click of a button, Panalyt’s data visualization and analytics tools will make your numbers meaningful and actionable. Our insights are beautifully crafted and clearly defined so you can make smart staffing decisions that boost the bottom line. 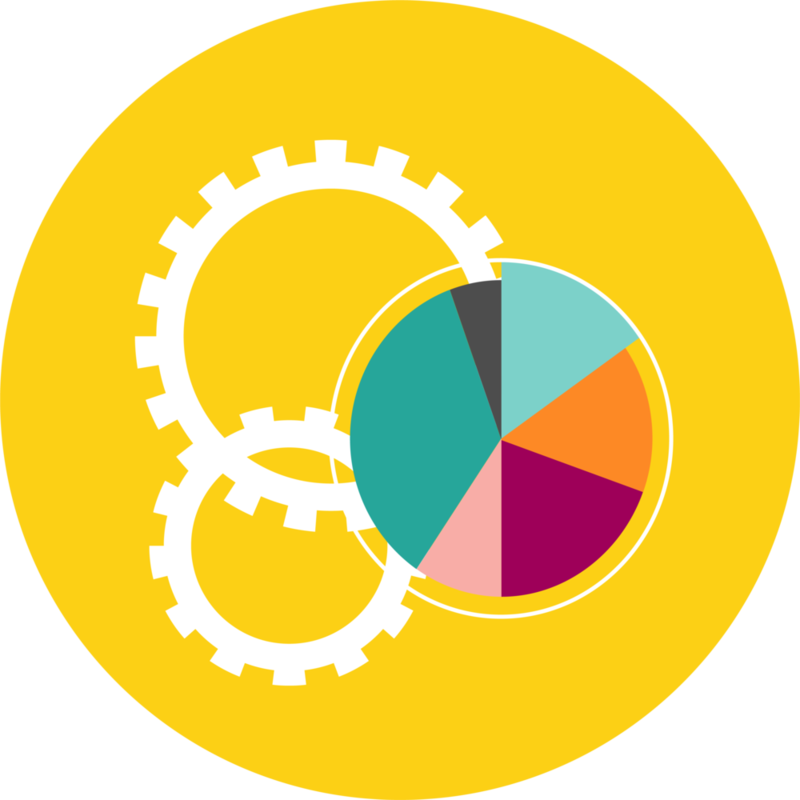 Our easy-to-use benchmarking toggle gives access to custom and curated peer groups from clients within our Panalyt Data Universe, giving you insightful analytics whilst protecting your confidential data. Our simple export function lets you to download images, PDFs and Powerpoints of entire dashboards and individual charts. Export with your filtered selections, toggle to display reports, and easily share to email or Slack! GET STARTED WITH PANALYT IN ONE DAY. SEE MEANINGFUL INSIGHTS AND MAKE BETTER TALENT DECISIONS, INSTANTLY. If you aren't using all the available people data, it isn't People Analytics.